During his career Dr Troskie has presented 47 scientific presentations, published 34 scientific peer reviewed research papers (including 3 book chapters), 89 substantial reports and published more than 900 popular articles and papers on subjects ranging from macro-economic policy to farm level issues. Dr Troskie has served on various scientific committees. He is currently a member of the Executive Committee of the African Association of Agricultural Economists (AAAE) and has also served stints on the Executive Committee of the Agricultural Economics Association of South Africa (AEASA), the Farm Management Association of South Africa (FAMASA) and others. During 2016 he was invited by the African Union to participate in the process to develop a Geographical Indication (GI) Strategy for Africa. 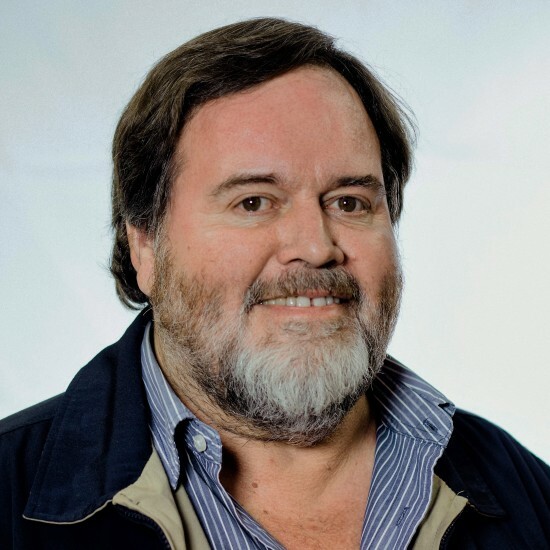 Theo Venter is a political and policy specialist at the NWU School for Business and Governance and was previously Special Advisor in the Office of the Vice Chancellor of the North West University from 2004 until June 2016. In this capacity, he advised on politics and strategy. He is also a political commentator on South African politics in the media, especially on radio and TV since 1986. He consults regularly in the business and agricultural sectors on the state of politics in South Africa. Theo Venter received the Award as Agriculturalist of the year for the North West for 2015 from the journalists in the agricultural sector. He has been one of the most quoted members of the NWU academic staff from 2011 to 2016 and received the award for the most quoted member of staff in the broadcast media for 2016. He teaches a course in the formulation of strategy in the Post Graduate Diploma programme of the Business School. His main research interests are scenario methodology, political change and policy development. Theo Venter was born on 27 November 1955 in Modjadjiskloof (Former Duiwelskloof), Limpopo Province. 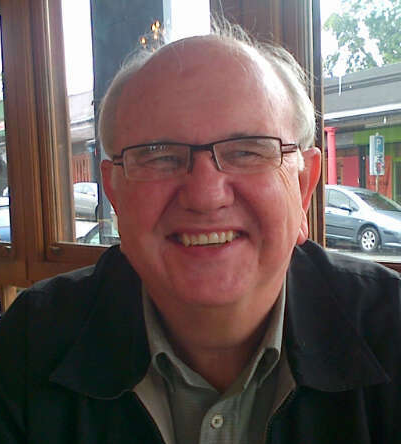 He grew up in Vanderbijlpark and matriculated in 1973 from the Transvalia High School. He then studied at the Potchefstroom University and obtained a master’s degree in Political Science in 1982. From September 1982 to January 1984 he studied in the USA as a Fulbright Scholar at the Nelson Rockefeller School for Public Management at State University of New York in Albany, NY obtaining a second master’s degree in Comparative Politics. Dr Leon Bekker is a Principal lecturer with the Department of Environmental Health, Tshwane University of Technology, South Africa. He specialises in food hygiene and safety with a particular interest in meat safety management in the abattoir and communal slaughter. Apart from teaching food hygiene and safety for the past 30 years, he has and is supervising postgraduate students in the field of meat hygiene and safety management and has published work on aspects in this field. 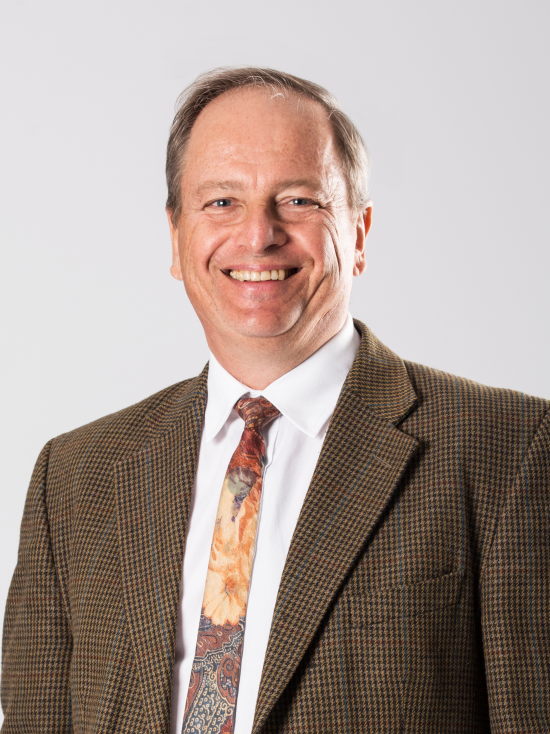 He is a collaborator with other universities and the SARChi chair (South African Research Chairs Initiative) for Meat Science: Genomics and Nutriomics which is hosted by Stellenbosch University (Prof Louw Hoffman) in partnership with the University of Fort Hare (Prof Voster Muchenje). Phillip Strydom Research Team Manager of the Meat Science Program at the Animal Production Institute of the ARC-SA. The focus of his research is in growth manipulation and pre- and post-slaughter procedures for optimum yield and product quality in farm animals (mostly cattle). He acts as co-supervisor of post graduate students in collaborative research with various universities in South Africa. He also collaborates on the international front with colleagues in Norway and Australia. Phillip puts a lot of effort into the introduction of small scale South African farmers into the commercial beef value chain. 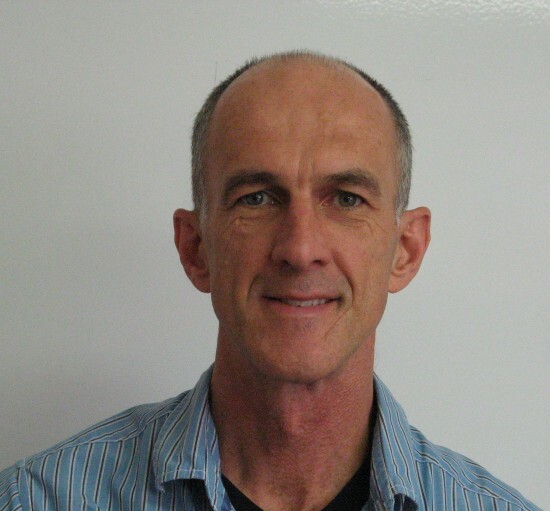 Moritz van Vuuren is a veterinarian and Emeritus Professor in Microbiology. His involvement with antimicrobial resistance started in 1999 as a member of the World Organization of Animal Health (OIE) ad hoc committee on antimicrobial resistance. In 2007 he and his research team published the first national surveillance data for resistance to antimicrobial drugs in bacteria from animals in South Africa. 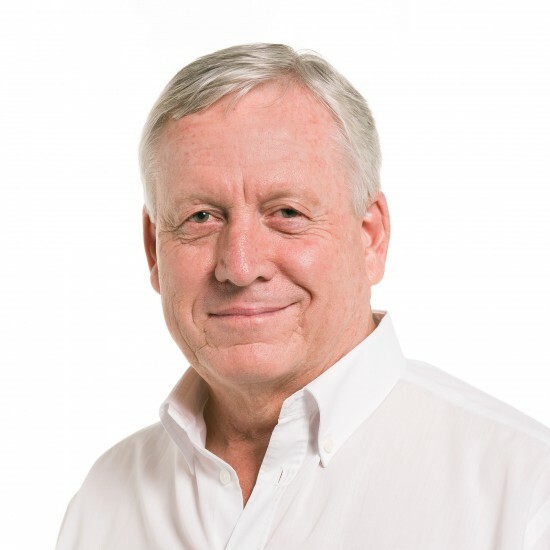 He is Director: Food Safety and Security Portfolio of the South African Veterinary Council, Joint-Chair of the South African Antibiotic Stewardship Programme, member of the Veterinary Clinical Committee of the Medicines Control Council, and serves on the Ministerial Advisory Committee for Antimicrobial Resistance. Lißner engineers+architects does the planning and project management for new buildings, conver-sions and extensions, planning and implementation, Technical Instructions relating to Waste Water, energy management, risk analyses, preventive maintenance and servicing programmes. 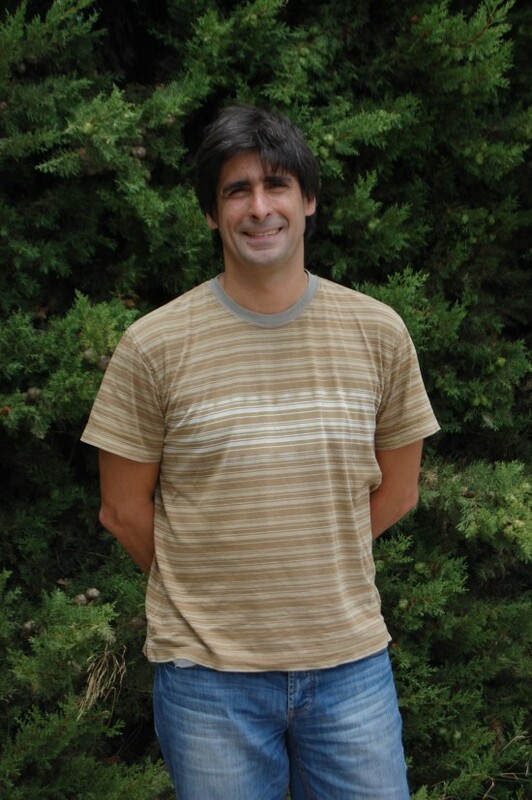 Dr Antonio Velarde, Head of the Animal Welfare Subprogram in IRTA (Institute for Food and Agricultural Research and Technology-Spain) and member of the Animal Health and Animal Welfare Panel of the European Food Safety Authority (EFSA). 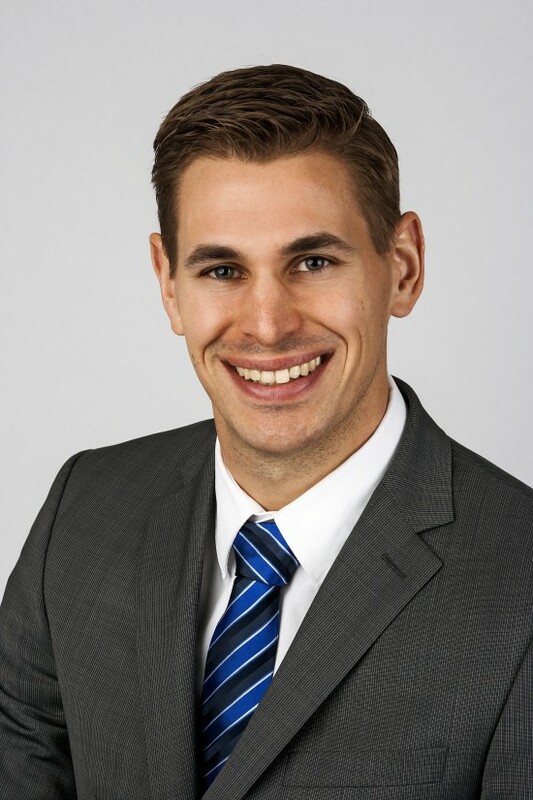 Michael has had experience in all facets of project delivery, ranging from feasibility studies and concept design through to the appointment of design consultants and contractors to process contractor supervision. He has considerable practical international meat process plant and design experience. He has responsibility for process in many countries including New Zealand, Australia, Middle East, South America, South Africa and Iceland. Marthiens Wolhuter qualified as a veterinarian at Onderstepoort in 1985. Since 1986 he has been employed in Government service. During this time he worked as an abattoir veterinarian, did abattoir monitoring and control on a provincial level and worked in the national office of Department of Agriculture, where he was involved in export control on a national level. For the past four and a half years he is attached to the Export Control Unit of the Western Cape Province.